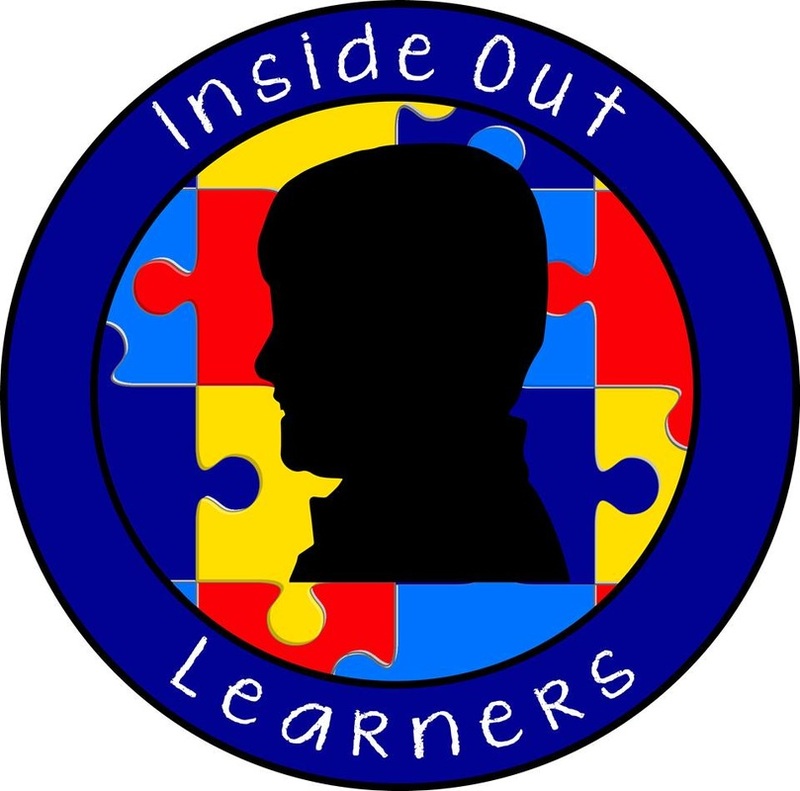 Testimonials - INSIDE OUT LEARNERS, INC.
Terrie and her team are amazing. A friend suggested we check this place out for our daughter last summer, and after an initial evaluation, Terrie helped us set up sessions aimed at fitting our daughter’s needs. Within a few weeks we were already seeing major improvement in our daughter’s ability to empathize and engage with others. The crowning jewel moment was when our daughter was selected as citizen of the month for the entire fourth grade at her school! What a testament to how far she’d come and how much of an improvement others have also seen in her! I cannot sing praises enough for IOL and all they do. I’m so glad to have found this place! My son had a wonderful time at the social. Looking forward to the next one!! This program is the best thing that has come to Chesapeake! Terrie is absolutely genuine and supportive not only to my son, but also to me. I can come to her with any concerns about my child and she makes the time in her busy schedule to talk and listen. Terrie has been tutoring my son since March 2016 and I have seen so much progress! He is also very enthusiastic about attending his tutoring sessions with her. It's great to know that Terrie and her team are around to support my son while he is going through this learning curve. Awesome place! Great individualized plans, structured group interactions, and a qualified and caring staff. Genuinely care about the kids. IOL needs to be on the "go to" list for any parents looking to improve their children's social interactions! My son Jayden had a great time during his social skills group! If you are looking for a group, this is the place to be!